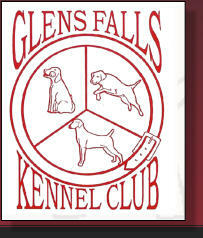 Glens Falls Kennel Club Membership Brags & Wags This is our club page dedicated to our wonderful dogs and their accomplishments. 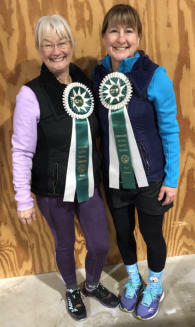 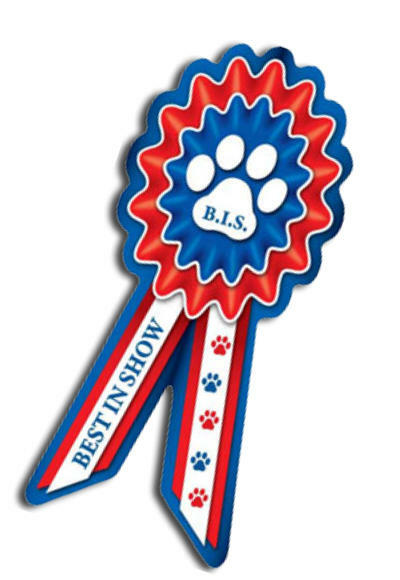 Donna and Tilly and Maria and Frankie both had perfect weekends and got these gorgeous ribbons! 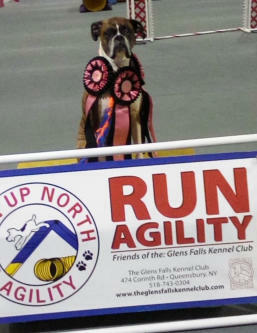 Thanks GFKC!